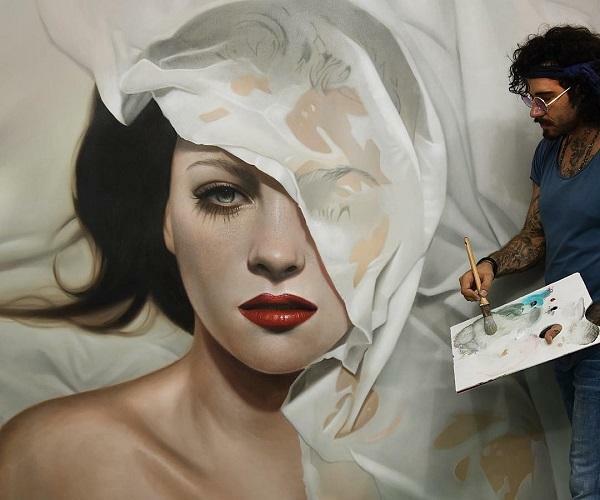 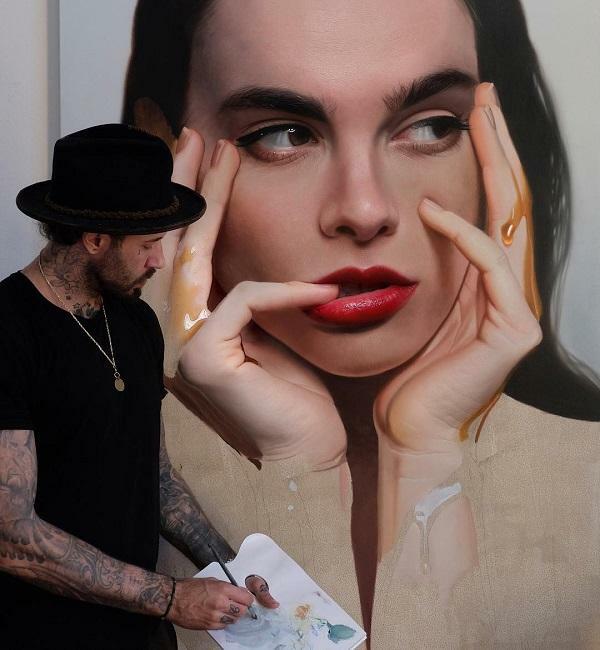 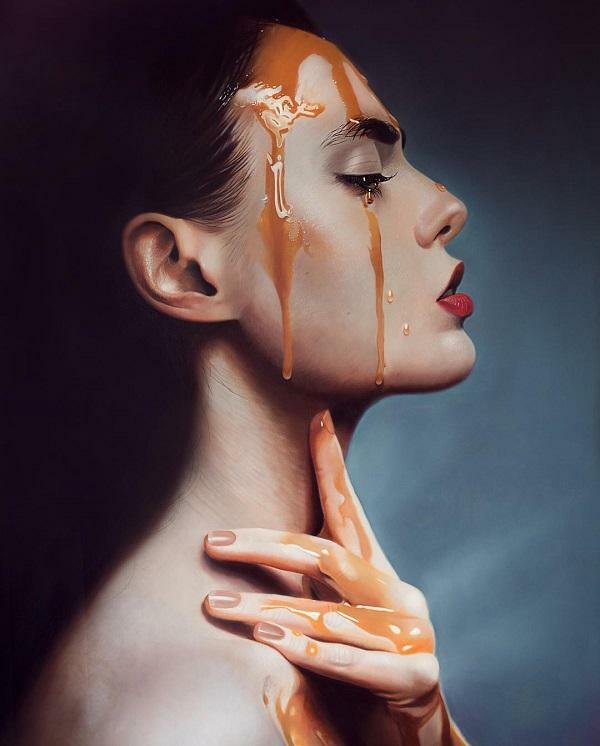 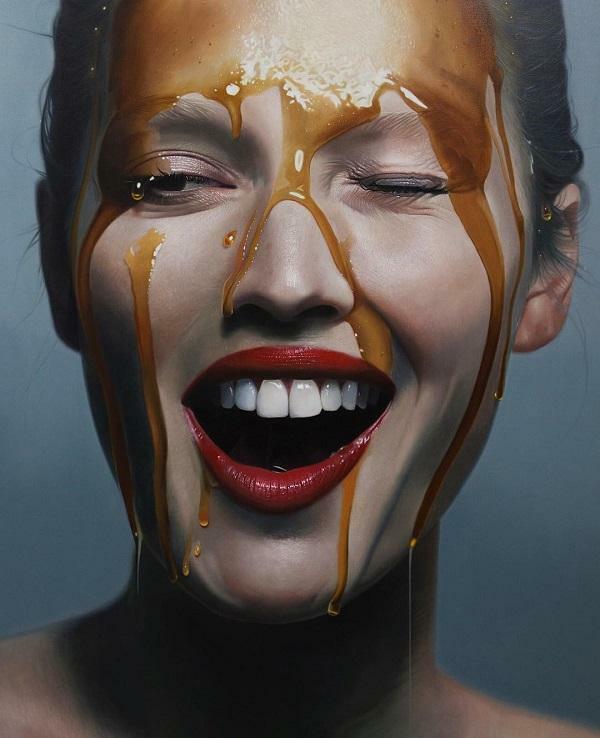 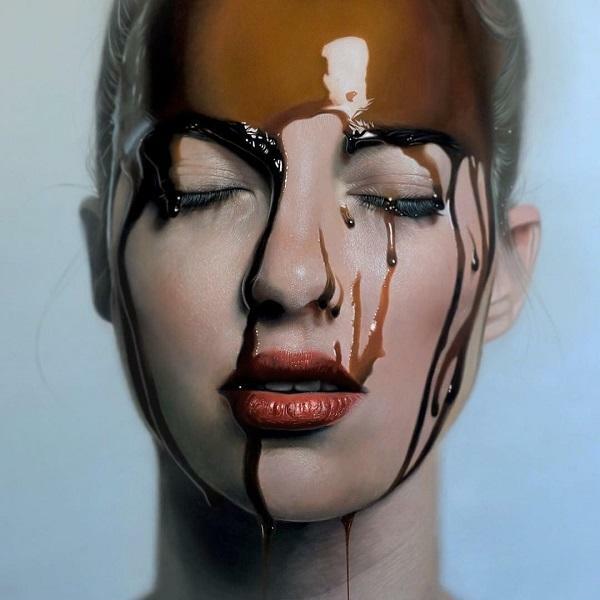 Mike Dargas is an artist living and working in Cologne, Germany. 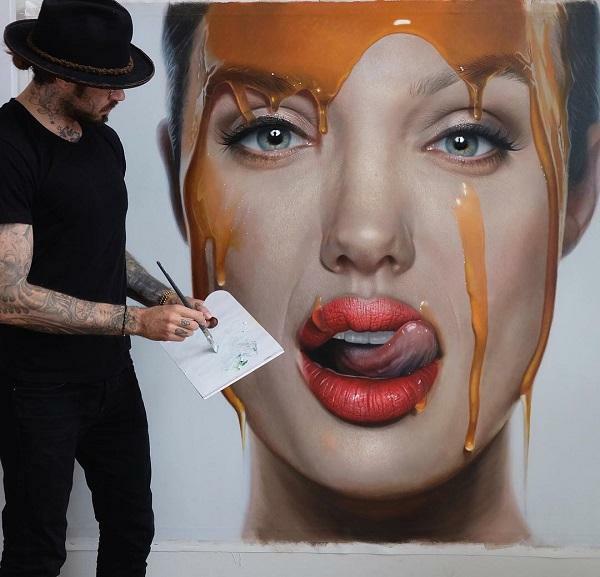 He started his drawings and oil paintings at very young age. 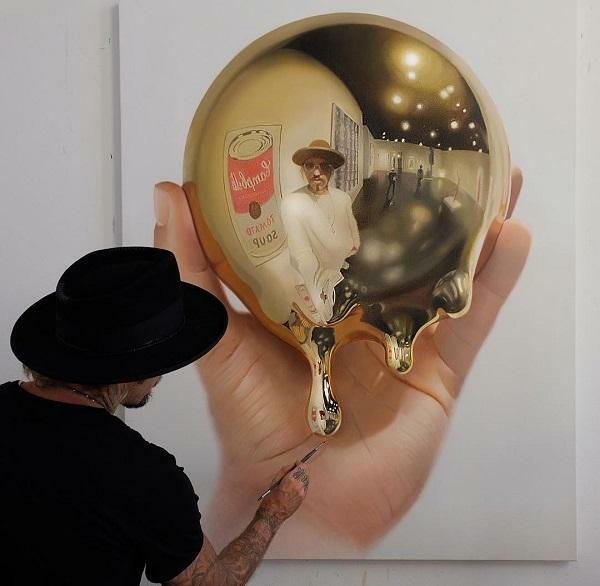 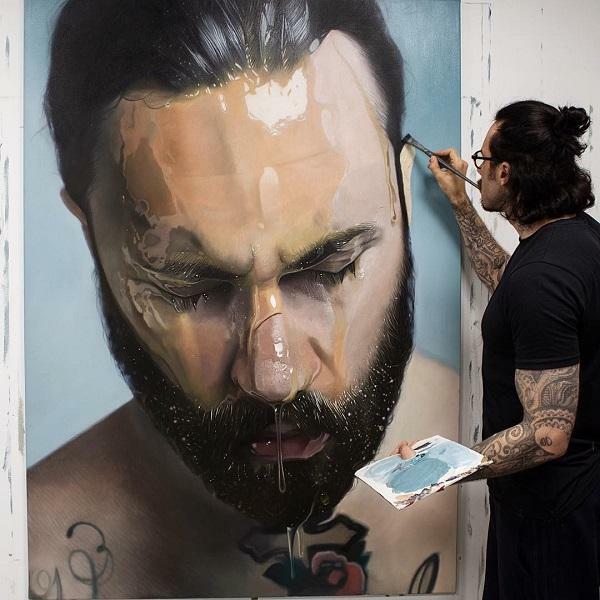 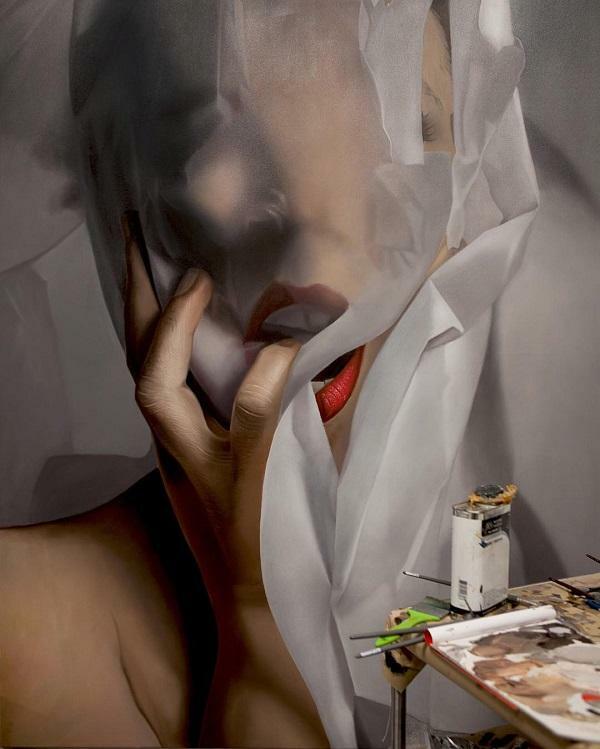 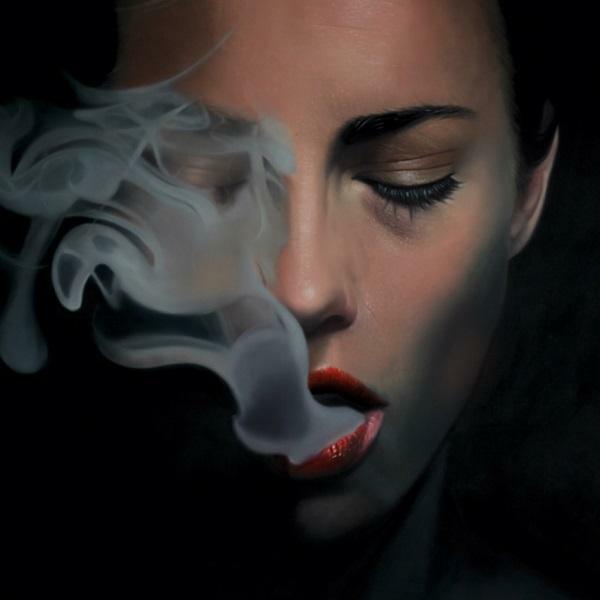 Inspired by the work of masters like Dali, Caravaggio and HR Giga, Dargas developed his artistic style combining surrealistic elements in his hyper-realistic oil paintings and charcoal drawings. 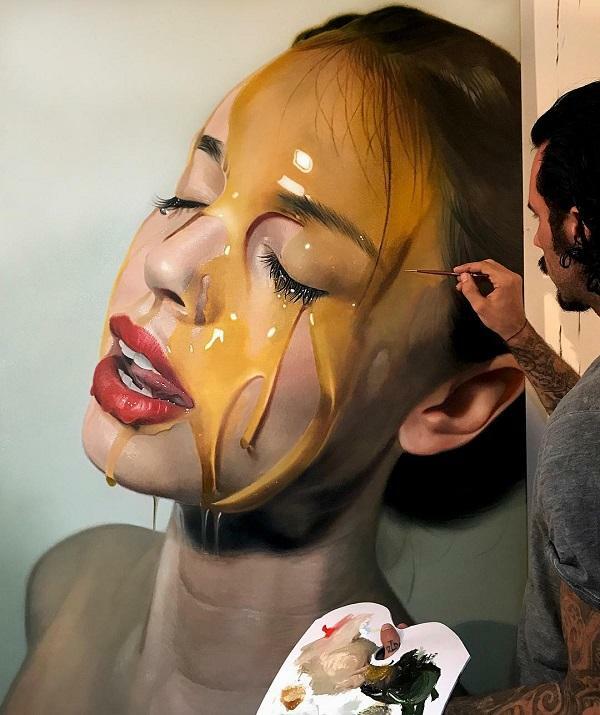 Not only is his work rendered in a beautiful and grandeur style, but also captures emotions of human characters, driving deep thoughts to human natures.